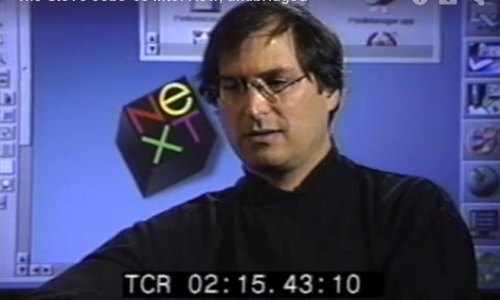 Steve Jobs was already a “SuperStar” when he recorded this interview back in 1995. Only 40 years old at that time, he gave a detailed one-on-one interview to Computerworld Information Technology Awards Foundation, who also produced the Computerworld Honors Program. The interview was carried out by Foundation’s executive director, Daniel Morrow. 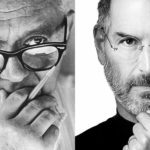 When Jobs sat down for this interview, which was recorded on videotape, his return to Apple was still two years away — and his once and future company was struggling to remain relevant. The products that would turn Apple around in the first decade of the 21st century — Mac OS X, the iPod, the iPhone, the iPad, the iTunes store — did not exist. The complete interview, which lasted about 75 minutes is now available online which can be watched here.